Margo is the creator, founder and owner of The Bra Spa. Her mission is to help all women find comfortable and correctly fitting bras for a reasonable price. She carries many styles to fit every woman, for every activity, in every stage of life. She has a knack for helping the DD+ busted gals and has a special passion for helping pre-teens and teens learn the importance of proper supporting bras to protect their breast tissue from a young age. Margo is received her B.S. and J.D. 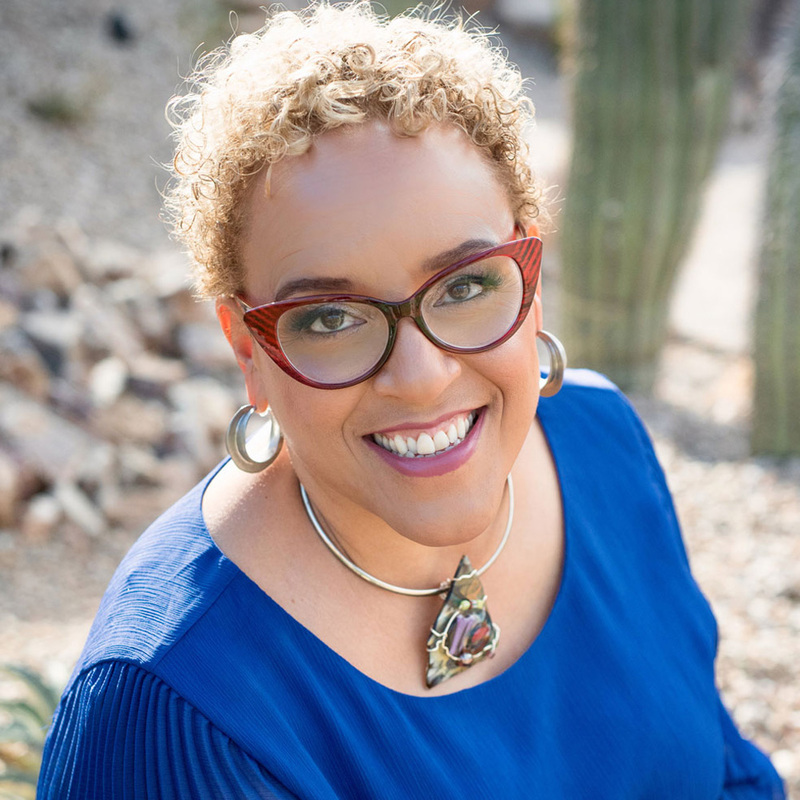 degrees from Arizona State University and spent most of her career as a Legal Administrator. In 2015, when she knew it was time for a career change, she did lots of soul-searching and kept remembering the day many years ago when she visited a specialty bra shop in Atlanta, GA and was finally able to find a bra that fit her ample bosom. She wants to enable other women to have that same experience. Since then, she has attended a variety of bra fit training courses, and has studied under a renowned fit expert. She lives in Tucson with her two daughters and in her extremely limited free time, she enjoys a good glass of red wine, reading fiction novels, taking a leisurely walk, or catching up on much needed sleep. Kateland is the Store Manager at The Bra Spa. She graduated from The University of Arizona with her B.S. in Retailing and Consumer Sciences. She spent the past 6 years working in the intimate apparel industry and has found a true passion for helping women find their perfect fit. She was born and raised in the Tucson area. In her free time she enjoys traveling, being outside, and spending time with her husband, step-son and 3 doggies. Demi is our newest bra fitter. Demi was born and raised in Tucson and in her free time she enjoys watching movies and listening to music. She has found a love for bra fitting and positively impacting how women feel about themselves. Alexis is a Sales Support Associate. 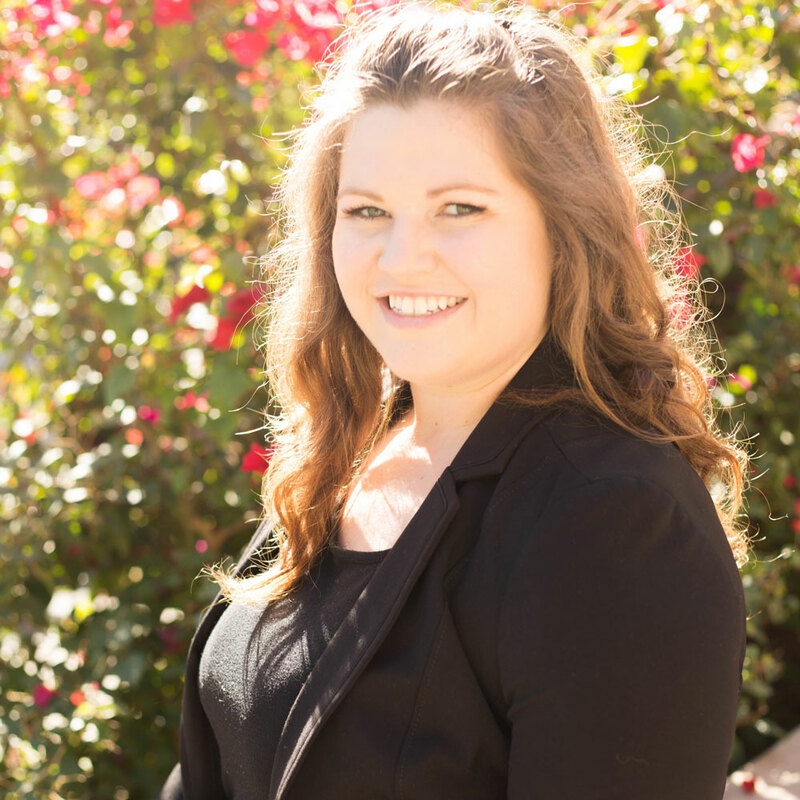 She is a Junior at the University of Arizona, studying Retailing & Consumer Science. Alexis would ultimately like to be a retail buyer and then own her own boutique. Daisy and Rosie are The Bra Spa’s shop dogs! They visit the store as much as they can and they LOVE to keep little ones company while you shop!